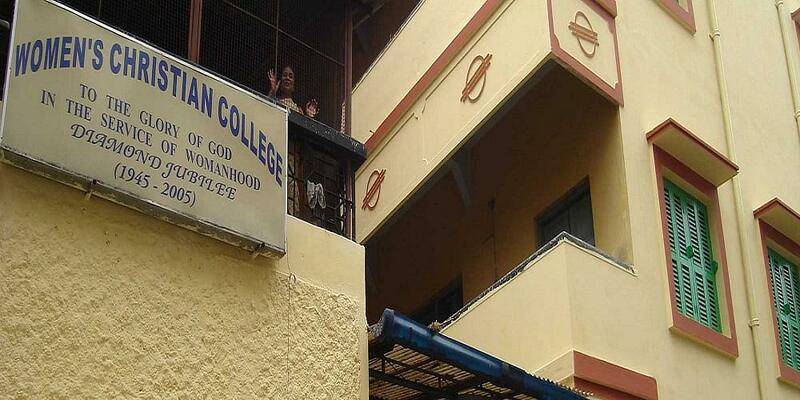 Women's Christian College located in Kolkata, in the state of West Bengal was established in the year 1945. 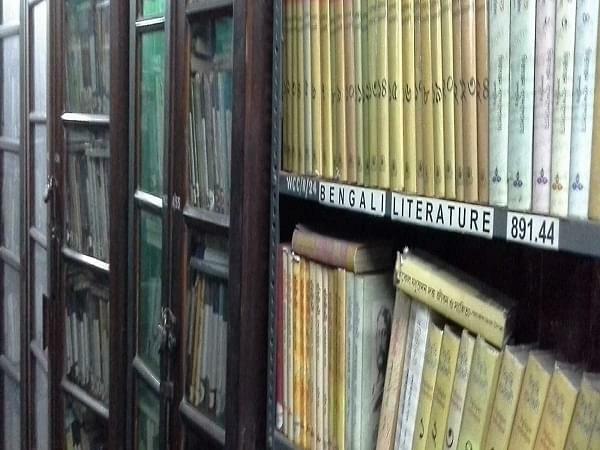 This institution offers many Undergraduate courses in only Arts. Affiliated to the University of Calcutta, this institution provides high-quality education to its students and many more opportunities that help them build an excellent future. It is also accredited by the National Assessment and Accreditation Council. Their primary aim is to provide an all-round development to its students ensuring to become an example of excellence. Another important focus is on developing a healthy student-teacher relationship that helps in further development and excellence. 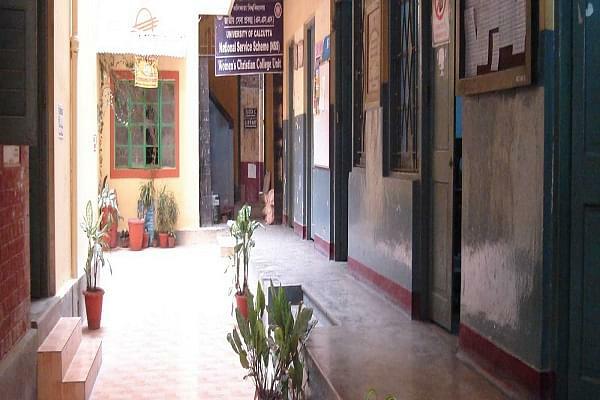 Why to JoinWomen's Christian College, Kolkata? Strategic Tie-ups with Renowned Institutes and Organizations: University of Calcutta, Centre for Studies in Social Sciences and Khudiram Bose Central College, Maulana Abdul Kalam Azad Institute for Asian Studies and Council for Political Sciences, Itihas Samsad, Jadhavpur University Society for American Studies. Strong Faculty Team of the Highest Quality: It has a highly qualified faculty members having various masters and doctorates degree from many eminent colleges. Specialized Career Preparation: A specialized team helps the students in cracking GATE, CAT, and other public service examinations. Exposure to Leaders and Visionaries: Dr. Sanjay Banerjee from EXXEX University Business School UK, Proj. Dipankar Das Gupta from RBI endowment centre for studies and social sciences, Prof. Rajendra R. Vaidya from Indira Gandhi Institute of Development and Research Mumbai.